If you are in business long enough, you find out that all of the adages and clichés are true: there’s no such thing as a free lunch, don’t look a gift horse in the eye, and look before you leap. 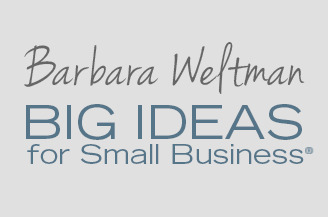 There are many tax rules and aids that can make your life in business easier when it comes to taxes, but just be sure you understand the catch. You can arrange to pay federal taxes—income taxes, employment taxes, and excise taxes—electronically. All you need to do is set up an account with EFTPS.gov; there’s no charge for this service. Then, on the date you select, the amount you designate is transferred electronically from your bank account to the U.S. Treasury. As an individual, you can schedule payments up to 365 days in advance. The catch. Even though transfers are electronic, you can’t wait until the last minute. An authorization must be given no later than 8 p.m. ET to be effective for the following day (regardless of weekends and holidays). For example, if you wanted to pay your estimated taxes on Monday, September 16, you would have had to give the okay no later than Sunday, September 15 at 8 p.m. ET; even though transfers are electronic, you can’t wait until the taxes’ due date to act. If you buy equipment and machinery for your business, you can avoid the need to depreciate the cost over a set number of years by electing first-year expensing (the Sec. 179 deduction). If eligible, you get the full write-off in the year you place the item in service for your business. The catch. If business use of an item you’ve expensed drops to 50% or less, you have to recapture the deduction. This means including the deduction as ordinary income on your tax return. Recapture applies if you close your business; you’ve ceased using the item in business, so the recapture amount becomes ordinary income now. Special recapture rules apply to listed property, such as vehicles and certain computers. If you pay at least 50% of the premiums for health coverage for your staff, you may be eligible for a tax credit. The credit helps make the premiums a little more affordable for you. The credit limit in 2013 is 35% of your premiums; it rises to 50% of premiums in 2014. The catch. Starting next year, the credit can only be claimed if you buy insurance through the Small Business Health Insurance Options Program (SHOP). This is a government-run online marketplace to finding health insurance. What’s more, unless you are in a state that has its own SHOP, your only option is the federal SHOP, and the government announced earlier this year that there will be only one choice of coverage for 2014. These are only three examples of "good news bad news" for taxes. 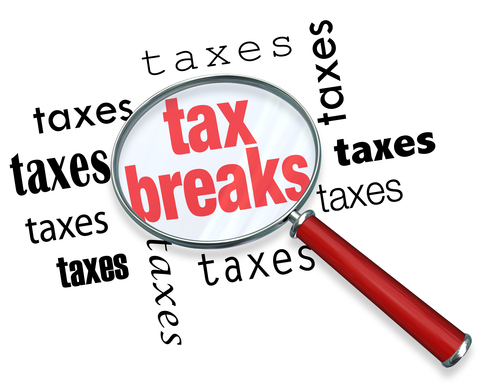 In fact, just about every tax break (with some exceptions) has pitfalls, a drawback, catches, and other caveats to note before you take advantage of them. Talk to your tax advisor when considering the use of any tax break.